The Elton John biopic ‘Rocketman’ will premiere at the Cannes Film Festival next month. ‘Rocketman’ will screen on May 16 at the French Riviera festival, two weeks before it’s to be released in the United States. Paramount Pictures on Tuesday confirmed the premiere, which Variety first reported. The film stars Taron Egerton as the British singer and pianist. It’s directed by Dexter Fletcher, who stepped in to helm the Freddie Mercury biopic ‘Bohemian Rhapsody’ after Bryan Singer was fired. 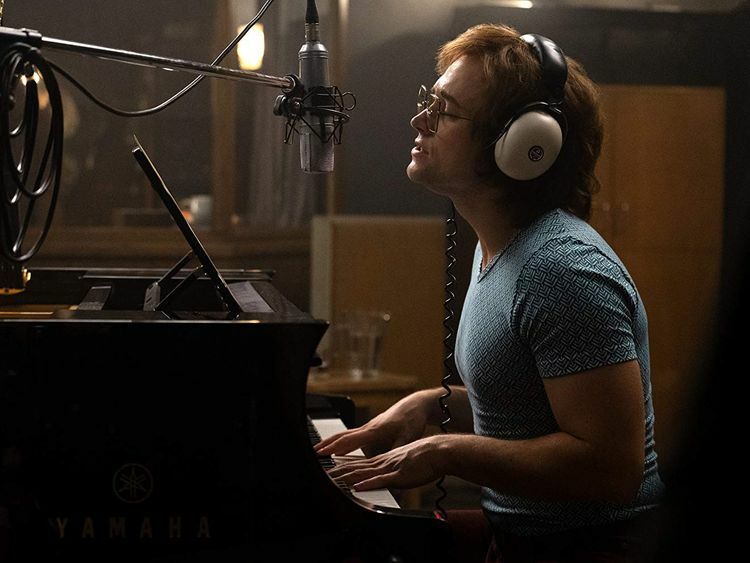 ‘Rocketman’ is more of a musical-biopic hybrid. John is himself a producer on the movie. The 72nd annual Cannes Film Festival runs May 14-25. Its full slate is to be announced on Thursday. As previously announced, Jim Jarmusch’s zombie comedy ‘The Dead Don’t Die’ will open the festival.